Love or hate them, hen parties are part of the process of getting married in many cultures around the world. 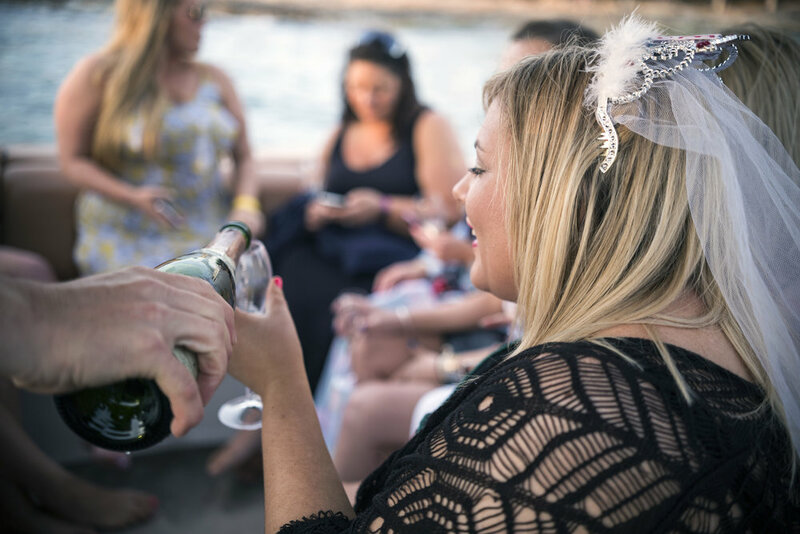 And while hen party traditions can be very different depending on the country there are some common factors that make a hen party a success. And a memorable day for all involved. The organisation is key from day one. Ensuring that everything and everyone’s wishes are taken into account. The more you begin making plans the more you begin to realise what a huge task planning a hen do is. Having a process to follow and knowing where to start will make the whole thing easier. Regardless if you stay home or go away for a hen party there are a lot of things to take into account. Usually, the maid of honour is tasked with planning the whole thing. Remember to think about everybody else’s budgets. Your budget might be higher than some. This is important when planning a bachelorette party. If you are heading away, make sure everybody’s passports are still in date (I kid you not!) and that you have a room plan sorted already. Many people don’t know any of the other hens and to stay with complete strangers can be a little daunting. Finally, make sure that you plan lots of activities. We went on a hen party once where no activities were planned and it was extremely awkward especially as nobody knew each other, as well as nobody, knew the area. Have you planned a bachelorette before? We’d love to hear what you did and where you went. Drop a comment below.